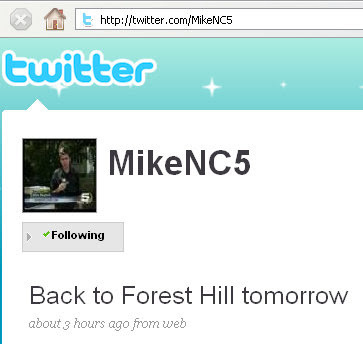 according to a tweet posted this evening to his twitter feed, on thursday 16 april 2009, mike magnoli is going back to forest hill to cover the controversy surrounding the forest hill nursery festival move. 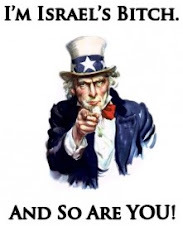 we wonder if brandon sues with the shady gold weems law firm (forest hill's law firm) will allow kalb to film the public meeting, unlike last time. film at eleven? wocka, wocka, wocka.